The first Fitbit smartwatch has yet to be announced. 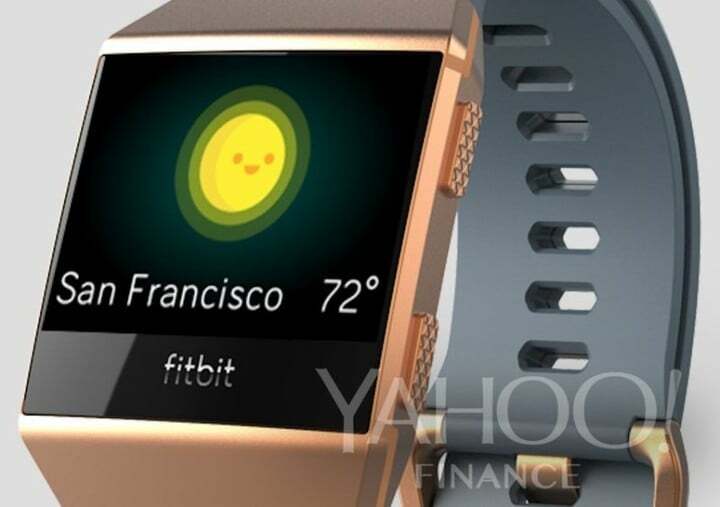 That hasn’t kept Yahoo Finance from leaking images of the new wearable device. 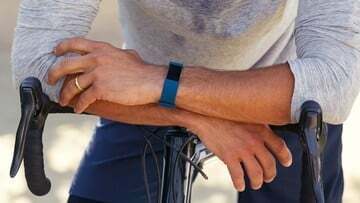 Looking very similar to the Fitbit Blaze, which was first released in 2016, the unnamed device is being described as the company’s first “proper” smartwatch. 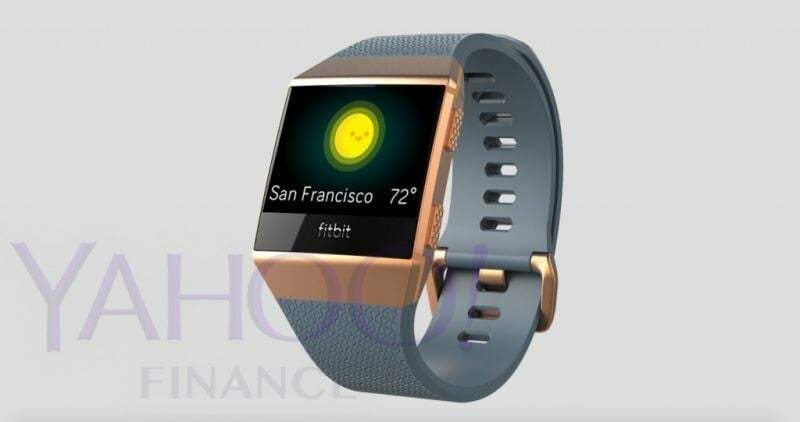 Codenamed “Higgs,” the Fitbit smartwatch is expected to include a color display that is similar to the Apple Watch Series 2, a built-in GPS chip, heart-rate monitoring, the ability to make mobile payments, music storage from Pandora, and four days of battery life between charges. 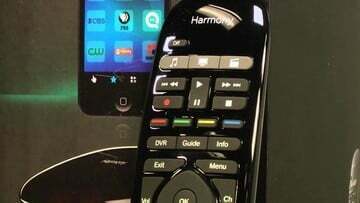 Higgs, which has an aluminum unibody design, could arrive this fall for around $300. 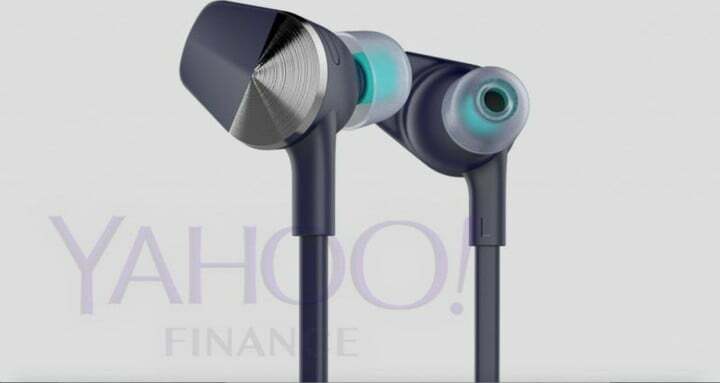 In April, Yahoo Finance noted that Fitbit was having software and hardware problems with its new smartwatch. GPS and waterproofing were both cited as issues facing the Higgs team. This newest report suggests these problems are close to being resolved. Fitbit remains the No. 1 producer of wearable devices, although its market share continues to fall. 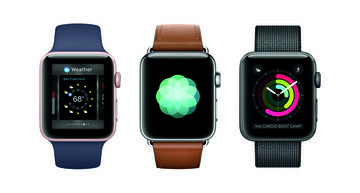 The company’s percentage of the total wearables market dropped from 26.8 percent in 2015 to 22 percent in 2016.